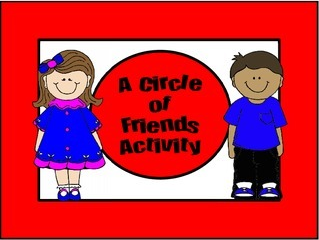 This activity is designed to develop a sense of community in your classroom when you go back to school. You can adapt it to your needs. Enjoy!